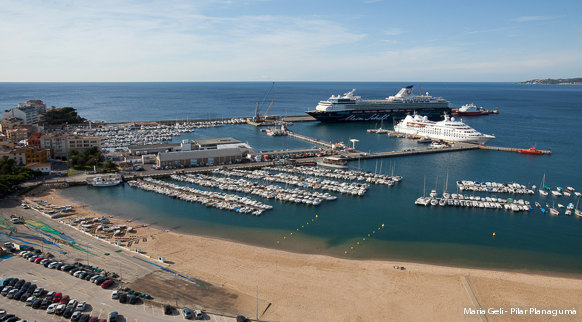 The Costa Brava also welcomes you with open arms if you arrive by sea. 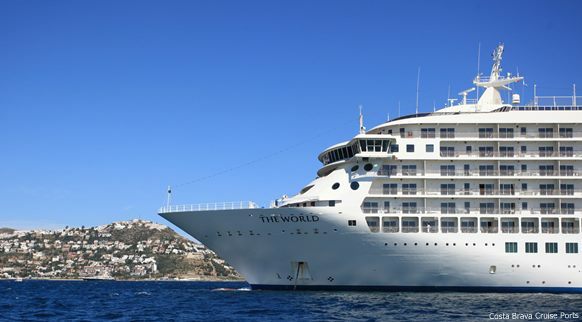 Enjoy the comfort of a cruise ship while being close to all the tourist attractions of the counties of Girona. Go to www.costabravacruiseports.com for more information.